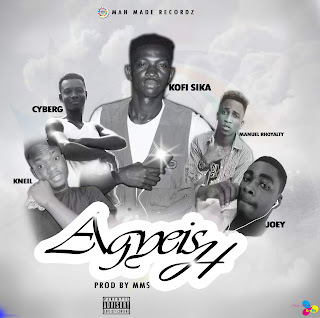 Kofi Sika is one of the fast rising artist in Ghana, He drops his much anticipated song Agyeish. The song features himself and other four upcoming artists all from the camp of man made society. The song is making waves on social media and some parts of Ghana. 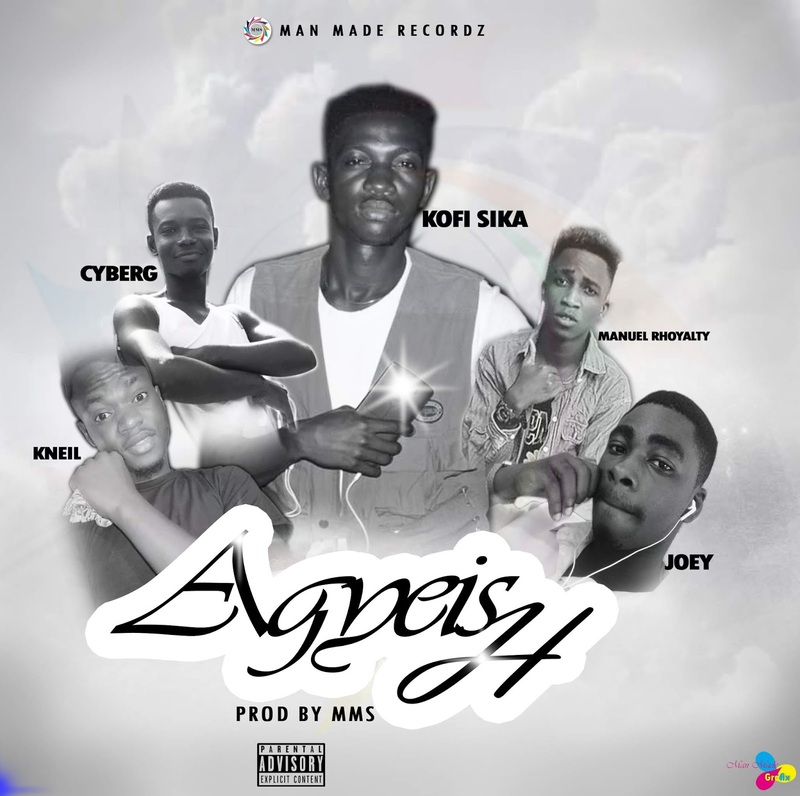 Agyeish is a very nice song, the production credit goes to Kofi Sika.